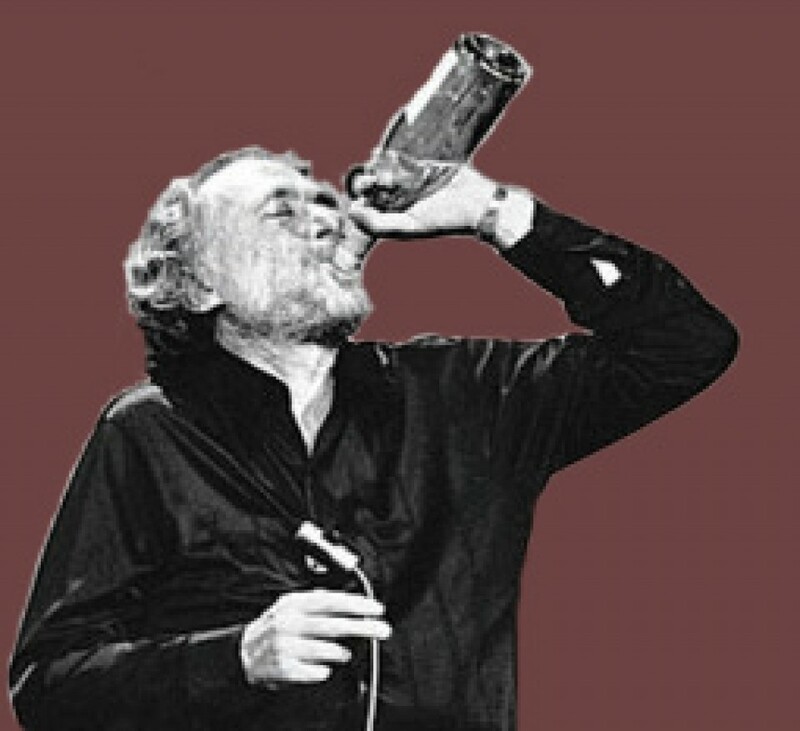 George Duboeuf – Would Bukowski Drink It? 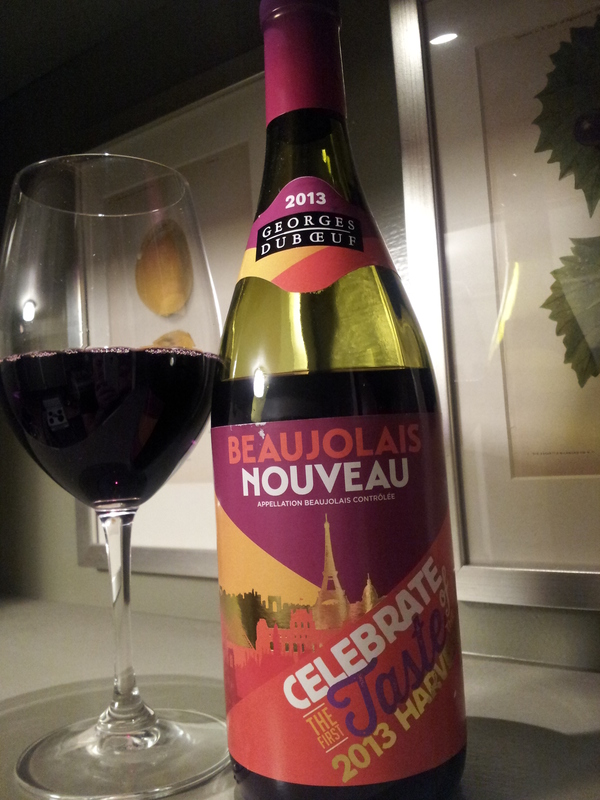 November 20, was the third Thursday in November this year and when the clock struck midnight, the new vintage of Beaujolais Nouveau, was officially released to the world. This year myself, my fiance and two friends attended a tasting at Hommage in Seattle WA to celebrate the new release. More on Hommage and my review of the event to come (in my new Wine Bars and Events section). 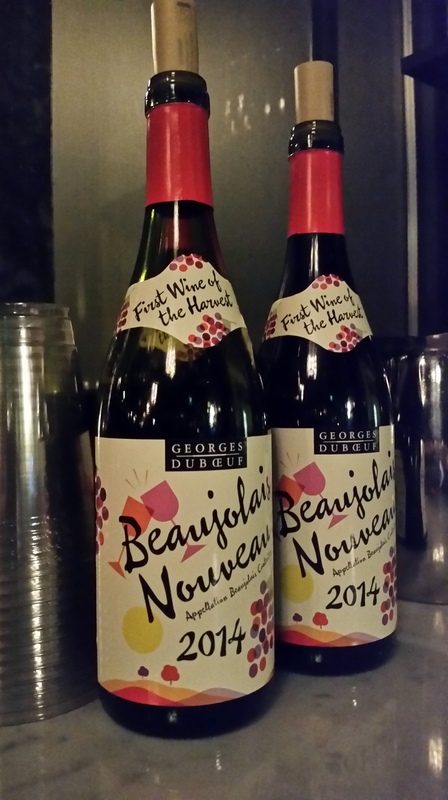 So without further ado my review of the 2014 George Duboeuf “Beaujolais Nouveau”. Out of the bottle and into the glass…. The color of the George Duboeuf “Beaujolais Nouveau” is a nice clear and bright red leaning towards plum. The nose is full of strawberries and fresh fruit with violet and crushed stone and earth. The taste is full of the same big fresh fruit and berries flavors particularly strawberries and crushed blueberries and a touch of cocoa. Lots of jammy notes with a slightly short finish. It’s what you expect in a Beaujolais Nouveau. Overall I think the 2014 is better than the 2013 (out of the bottle). Beaujolais Nouveau has become synonymous with Thanksgiving and it does match perfectly with Turkey and all of the usually Thanksgiving fare. We had it with a variety of French cheeses, rabbit pate and it matched excellent with just about everything. Would Bukowski drink it? Oui Oui monsieur.